Among the booth activites are lucky draw dip for tour packages purchased, scheduled dance performances, live tatto demo, get your temporary tattoo offer and tradional dry Sarawak food tasting. There will be fifteen (15) exhibitors from Sarawak; 9 tour operators, 3 hotels, 1 product owner and 2 festival organisers. Click here to read some of the packages available for sale during the fair. 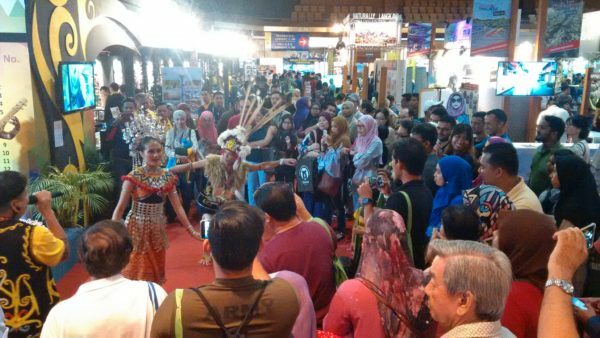 MATTA Fair is the largest consumer fair in Malaysia and attracts participation from foreign countries each year.